This uniquely designed umbrella folds inwards to trap water. This feature enables you to prevent water from dripping inside your house or car. The new design also presents a fantastic experience for the user. This is an umbrella that is light in weight, and the user can take it anywhere they go. It is the best travel companion. Suitable to be given to others as a gift, this inverse umbrella will surely give your recipients an amazing experience. It can be used during summer and rainy seasons. It has got a long lifespan due to the use of high-quality material upon production. With a fantastic “J” shaped handle, carrying the umbrella has never been this convenient. 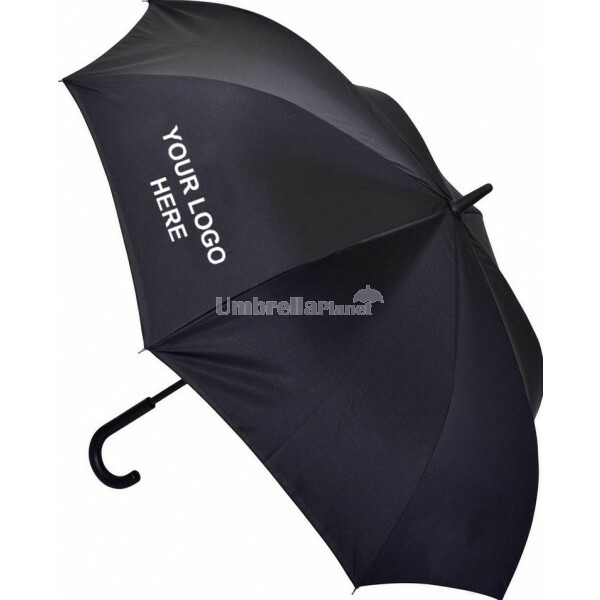 Since the umbrella has got a wide market as it can be used almost by everyone, it becomes ideal to select this product to promote your brand. Ordering the product is convenient and takes not much of your time. Delivery time takes up to 2 weeks while fast delivery can be arranged upon request. Set-up fee costs $60, and it should be noted that GST is excluded in all prices. Pricing includes one colour, one position printing. Umbrella Planet is dedicated to giving you fast and secure delivery within Australia. We service all states and territories including; VIC, NSW, ACT, QLD, SA, TAS, NT, and WA. Contact our sales team for exact delivery costs and times to your location.